I've used them several times and I love them. The other 2 will be here in a day or so, I'm hoping it will completely solve my problem. I've got my engine set pretty hot and no complaints, I've got a head gasket that blew out the back of 6 but can't say it wouldn't have done the same with a Cat gasket. . Cyclinder and lines looked beautful. 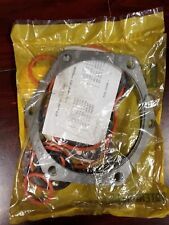 I replaced the gasket with a genuine cat one and was verry fussy with the torque sequence and no trouble since. I went ahead and installed the 4, and this engine has never ran better. 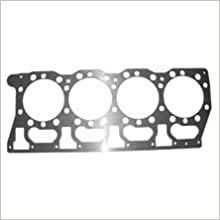 The spacer plate is just a few thousands of an inch thinner than the liner flanges, this ensures the correct liner protrusion and guarantees proper head gasket sealing. I too use a Cat headgasket 359-0908. The rest of the parts seem excellent to me. Truck run about 500 miles a day daily. 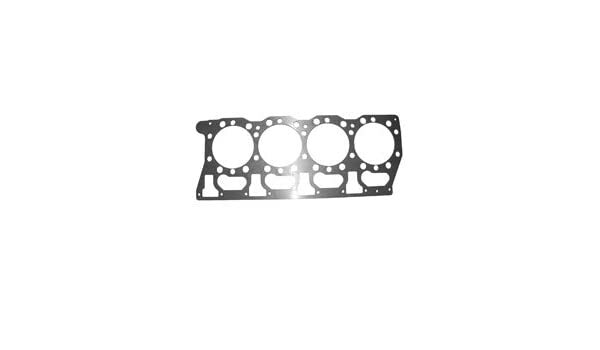 I dont like there head gaskets. The rest of there c15 parts seem to handle all you can throw at them. After 3 sets of Cat remans, I'm feeling better. Engine had four years on it since being inframed. Engine block spacer plates were designed to reduce stresses on the liner flange, which could cause it to get cracked. I have used their injectors as well and I am very pleased. Two of them came boxed with the wrong injector right number on box, wrong injector inside. A new spacer plate should always be used when overhauling your engine, or whenever the cylinder head is removed. Be aware on there engine kits you reuse your rods and have to assemble everything unlike a cat cylinder pack where its all assembled. It is an inexpensive assurance that your engine will be sealed properly. . . . . .